Time Trials—first and foremost—is about the quest for speed. There is no room here for balance of performance, spec classes or slowing down the fast to make a better show. This is a place for mechanical creativity, driver development and envelope pushing. 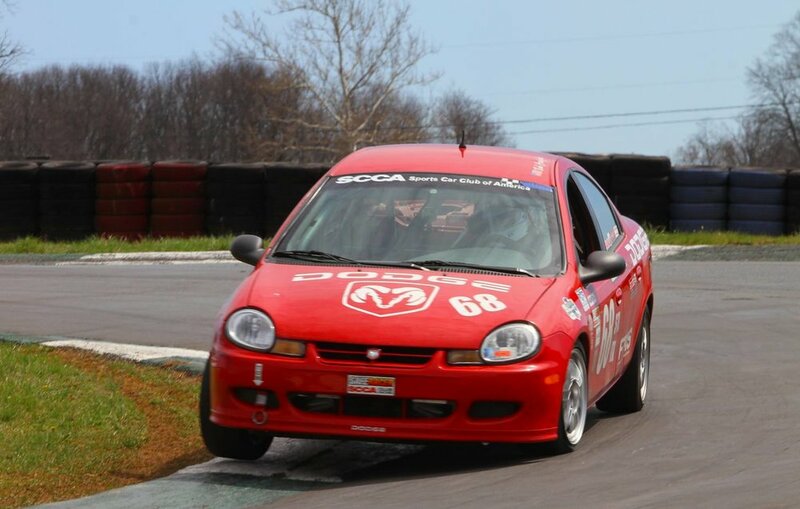 The Washington DC Region SCCA (WDCR SCCA) offers a Time Trials program, run in conjunction with our HPDE events. Contact the Time Trial Coordinator here, or join the Time Trial Driver’s Group on Facebook. We currently run our Time Trials program in conjunction with our High Performance Driver Education (HPDE) events. Click here to go to the calendar listing of our Time Trials weekends. + What do I need to compete? There are only two requirements for competition in TT, drivers must be qualified to drive in the Advanced or Instructor group at a WDCR SCCA HPDE event, and their car must be equipped with a MyLaps/AMB transponder. Transponders are available for purchase from mylaps.com. A limited number of transponders are available to rent from the WDCR region, and can be reserved through MotorsportsReg during registration. Transponders are also available, via mail or pick-up, through OGRacing in Sterling, VA – 1-800-934-9112. If you rent, ask for the Transponder Number in advance to expedite the registration process. Please make arrangements for a transponder in advance. Cars without a working transponder will not be allowed to participate in TT sessions. Transponders must be in place and operational during all on-track sessions, including practice. + Can my car compete? Car and safety requirements are the same as for a HPDE. Any car qualified to participate in a WDCR HPDE is eligible to compete in a TT. Open wheel cars are not permitted. See the SCCA Antional Time trials website for more information on specific classing. + How are the events run? TT events are run as a part of a HPDE event. Participants are to fill out a pre-event technical inspection sheet prior to arrival, and have their car and helmet inspected by the HPDE/TT technical inspector. The mandatory TT Driver’s Meeting is at 8:30 a.m., each day. Results will be announced at the awards ceremony, following the final timed session each day. Drivers will have four on-track sessions, the first being warm-up and the last three timed for competition. All cars have free access to the track during those sessions, and passing is open, with a mandatory point-by. + What are the classes? 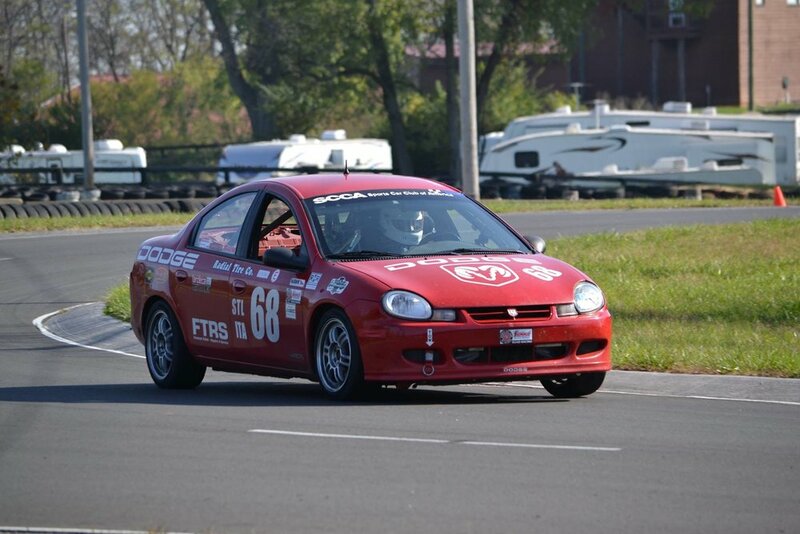 See the SCCA Nationals Time Trials website for information on car classing. TT registration is the same price as a Track Day registration for the same event. Drivers can participate in the “All-You-Can-Eat” package that allows you to drive in both the TT and Advanced sessions, for double the track time. Instructors can also register for TT for FREE, beginning two weeks before the close of registration. Registration is first-come-first-serve. See the HPDE Events page for more details on each event.